A good night’s sleep typically occurs when several key elements are in place. You must be completely relaxed—not worried and stressed out. The room temperature has to be just so. The environment must be dark and quiet. Most importantly, your mattress should provide the utmost in comfort. Without a comfortable mattress, you'll wake feeling tired and sore instead of well-rested. So, let’s lay the groundwork for a restful night of slumber by selecting the perfect mattress. Chances are, you currently have an innerspring mattress because they are still the most popular mattress type in America. 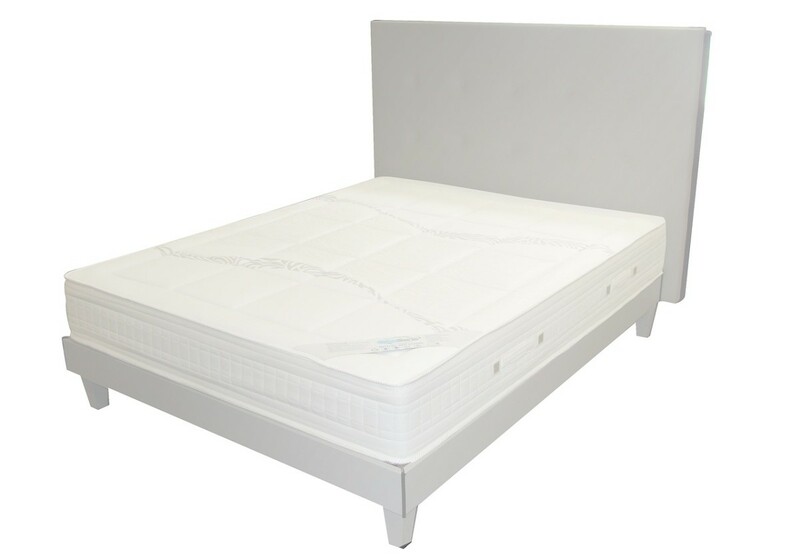 This is due to their reasonable price when compared to other mattress types available today. They are also pretty darned comfortable too. If you are committed to purchasing a quality product, I recommend this one. Innerspring mattresses support with a network of steel coil springs. 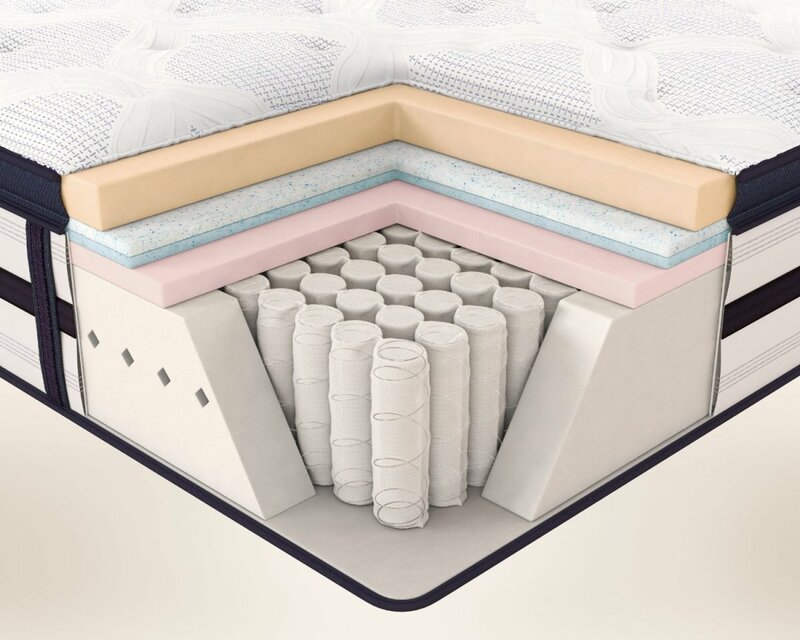 The majority of new mattresses today feature individually pocketed coils that not only extend the life of the mattress, they keep the coils from eventually poking through the mattress cushioning. A layer of cushioning covers the coils to provide extra comfort. You can choose from a pillow top (filled with polyester batting and/or down), latex, memory foam or a combination of several cushioning materials. In addition, innerspring mattresses also offer a wide variety of firmness options (based on coil configuration). These options are dependent on your budget and personal preference. In the case of innerspring mattresses, you will probably get what you pay for. So, it is best to avoid the budget mattresses, unless you are outfitting a seldom used guest bedroom. Cheaper innerspring mattresses lack a sufficient number of springs and have substandard top cushioning. This means you’ll most likely wake up with a stiff back and will probably have to replace the mattress in a few years. Latex foam mattresses have been popular in Europe for years and are rapidly gaining in popularity in the U.S. These mattresses are made from natural and synthetic latex rubber foam. They feature a latex foam core rather than springs for support. Latex foam mattresses tend to feel very firm for people used to sleeping on innerspring mattresses. The support across the bed is consistent and latex conforms to the body, preventing painful pressure points and subsequent back and joint pain. Most of today’s latex mattresses are designed to be breathable -- they don't hold heat like their early predecessors. Many manufacturers use latex that is naturally antimicrobial, hypoallergenic and resistant to dust mites. If you want to try sleeping on a latex mattress, but don’t want to invest the money right away, purchase a latex mattress topper to determine if it is the right solution for you. Memory foam mattresses are also becoming more popular. This is the type of mattress that boasts the same type of foam that was developed by NASA for the space program. Memory foam consists of multiple layers of different densities of foam that respond to your body’s temperature. The foam softens and envelops your body, delivering optimum spinal and joint support. However, this can pose a problem for those of us who tend to get hot at night. As with latex foam, memory foam is good if your partner is a restless sleeper. Memory foam absorbs movement unlike an innerspring mattress. These mattresses tend to be very expensive. 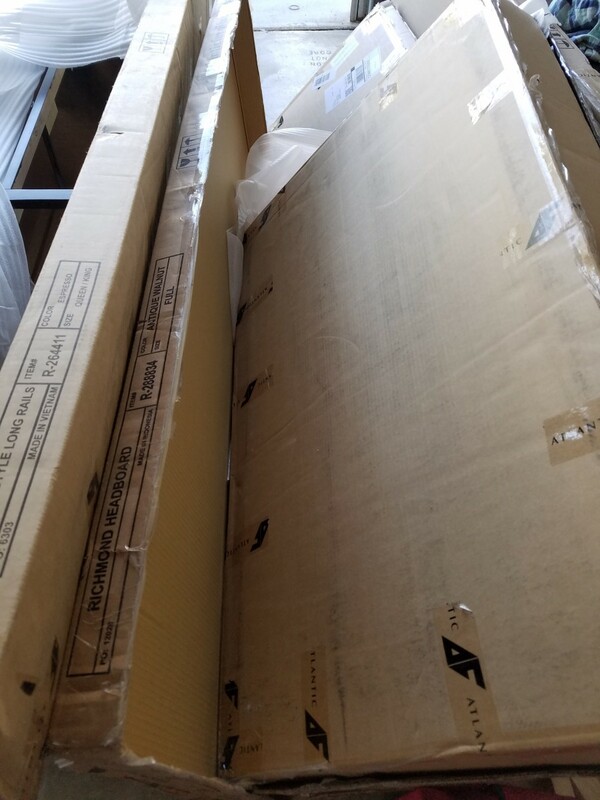 However, some manufacturers offer a trial period after which you can return the mattress if not satisfied. Or you can purchase a memory foam topper to see if this type of mattress is right for you. Don’t confuse this type of mattress with the inflatable air mattresses designed for last minute guests. When you compare the price tags, you certainly won’t confuse one with the other. Air chamber mattresses feature air-filled compartments for support, rather that coils or latex foam cores. They look just like a traditional innerspring mattress and have a layer of top foam to cushion your body. One of the biggest selling features of these mattresses is the ability to individually control the comfort level on either side of the bed. Higher-priced versions of these mattresses have two separate air chambers and remote dial to help each person find their exact sleep setting. If you prefer a softer mattress and your partner likes sleeping on a firm mattress, simply grab your remote controls and find the perfect setting for each of you. When to Buy a New Mattress – If your mattress is between 8 and 10 years old or if you wake up with low back or hip pain that takes more than 30 minutes to work itself out, it's time to purchase a new one. 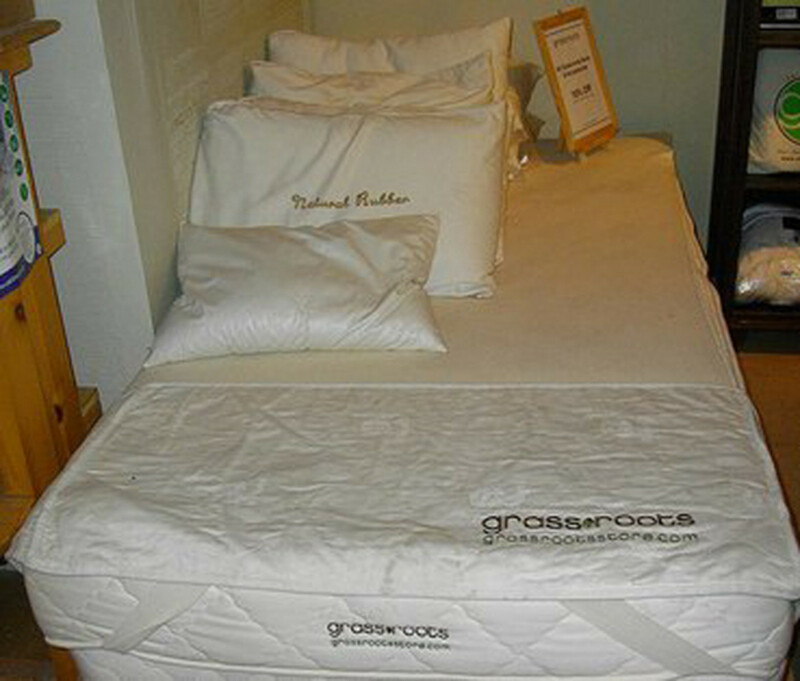 Take the Mattress for a Test Sleep – Experts suggest laying on mattresses in the store. Assume your typical sleeping position and try to remain there for at least 15 minutes. They also recommend bringing your pillow from home. 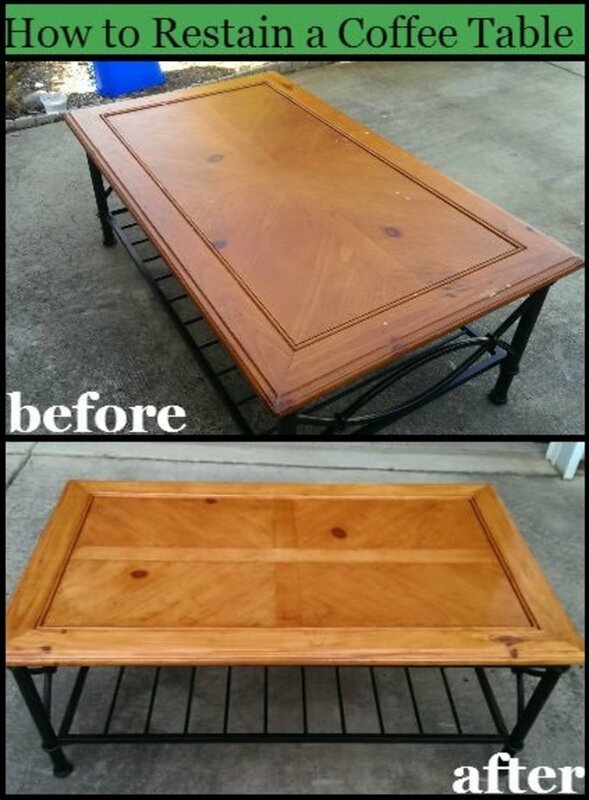 You may draw a crowd, but hopefully you’ll end up purchasing the right one. 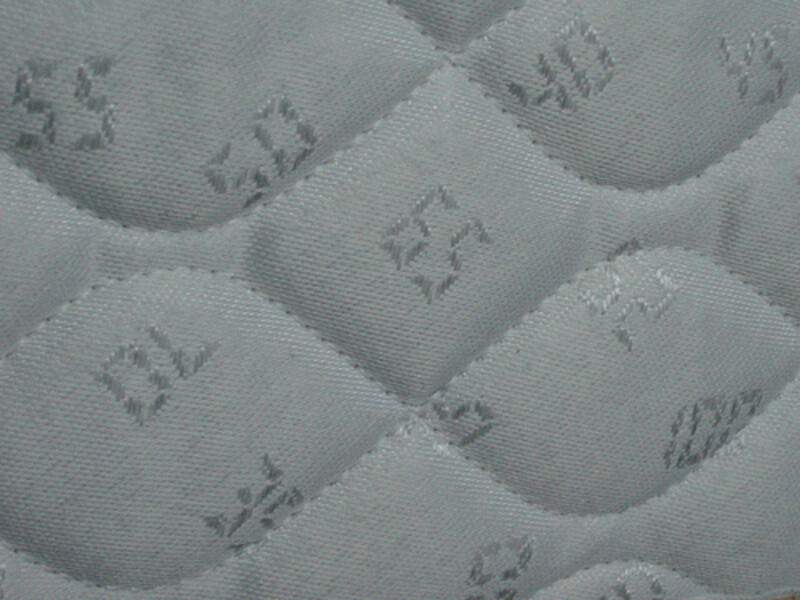 Try to Go for Comfort Over Price – If possible, try to take price out of the equation when testing mattresses. The best choice will ultimately be the one that feels the most comfortable to you. Think of your dream mattress as a long-term investment for your health. Try out each mattress you're interested in before you ask the salesperson about price. If you’re lucky, you’ll end up choosing one of the more moderately priced models. Thank you! The recommendations are really useful! 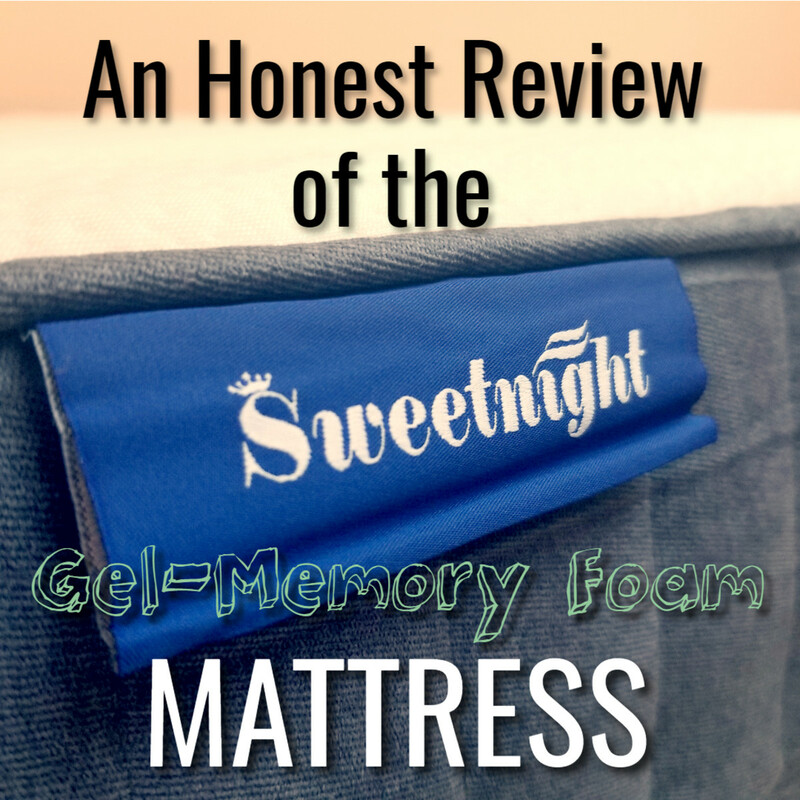 Personally, I prefer to sleep on a memory foam mattress (https://mattressopedia.com/best-queen-mattresses-u... Such models are ideal for those who suffer from diseases of the spine, joints and experiencing problems from impaired blood circulation. Great Hub Linda! I enjoyed how you broke down the areas and the topics. You kept it simple and not confusing to the reader. Congrats! brakel2, I would have to agree that things made 15 years ago are probably better than what you can buy today. That aside, I have read a lot about memory foam mattresses off-gassing. They do contain VOCs, but in researching the chemicals, they're non-toxic. Some people are known to have allergies associated with the chemicals (fire retardants, binders, etc.). If you have a problem with the odor, I understand it eventually dissapates, however that could be a negative--it would be for me. Good luck with your mattress search! Thanks for reading and sharing! Hi - We are so confused in looking for a mattress. mostly because we hear all the stories about the smell that makes some people sick. This article helps me, but it seems like mattresses from fifteen years ago were so much better. 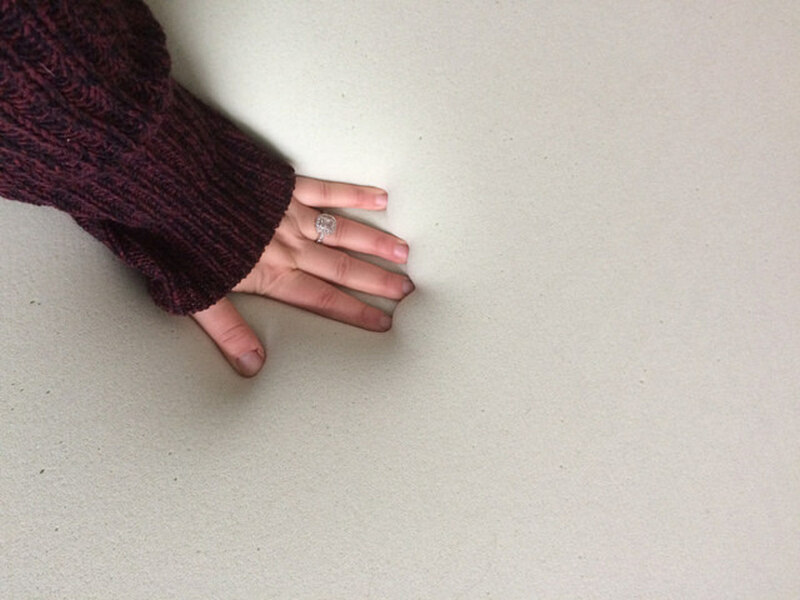 Can you give any information about the memory foam odors and their lingering effect? Thanks for sharing. Blessings, Audrey Sharing this hub. We last bought a mattress about 5 years ago. We bought a pillowtop mattress that started sagging after a couple of months. Even though there was supposed to be a guarantee on the mattress, the store insisted that it wasn't sagging. Luckily the manufacturer agreed that it was and we got a replacement. It's a big purchase and people really need to be informed before buying a mattress. You could easily get stuck with a painful purchase. Thanks, teaches! I know you won't get the full effect testing a mattress in the store, but trying each one out for a few minutes may give you a better indication of their comfort @ home. Glad this Hub may help in your decision-making process! We are in the market for a new mattress for our guest room and you can bet I will be taking your advice on this. I won't be shy about testing it out, if you can't feel the comfort in the show room demo, then it is probably not going to work well at home. Great hub post! I loved when the guy in the video said, "Every bed in the showroom will feel better than the one at home, you are here for a purpose." I have been searching for the perfect mattress most of my life. Your hub may help. Everythingdazzles, those Sleep Number or Tempur-Pedic mattresses are to die for. 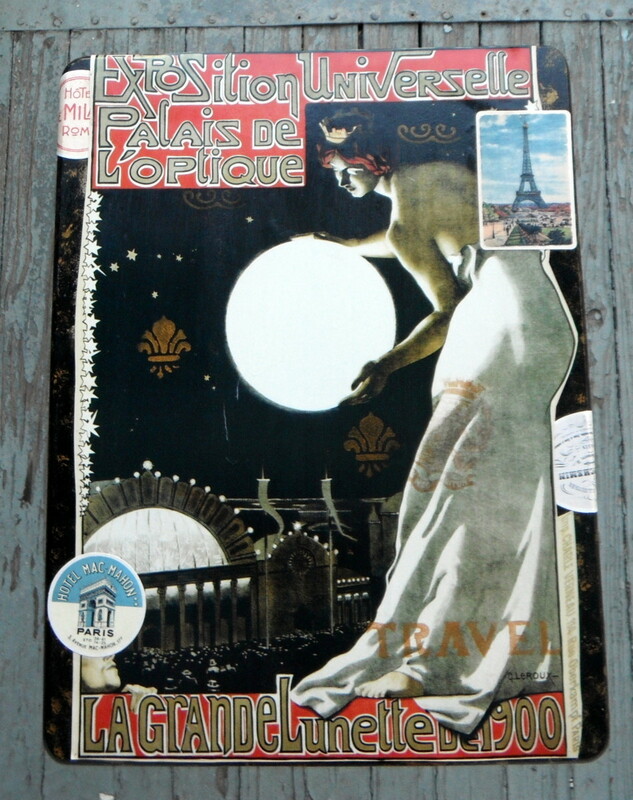 But you're right, the prices are prohibitive! Great hub! If I was rich I would totally get a temperpedic those mattresses are pure heaven! NotPC, take all of these mattress choices into consideration. The good new is you have the luxury of time to do your research before you buy. 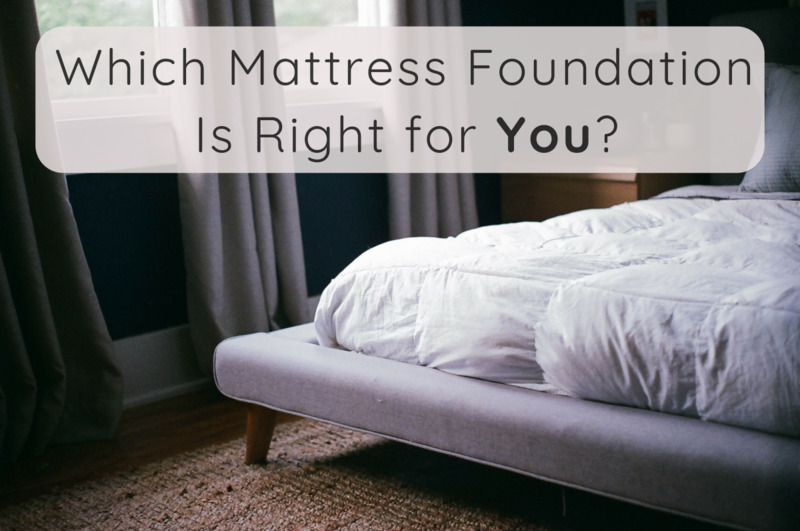 Best of luck finding a mattress you'll be happy with for many years to come! I am planning on getting a new mattress in about a month and I'm glad you posted this because it gave me the push I needed to start thinking about mattresses! this is a timely hub. I was just saying to my husband our mattress is really getting old. Time to think about a new one. I will bookmark this for its great information. 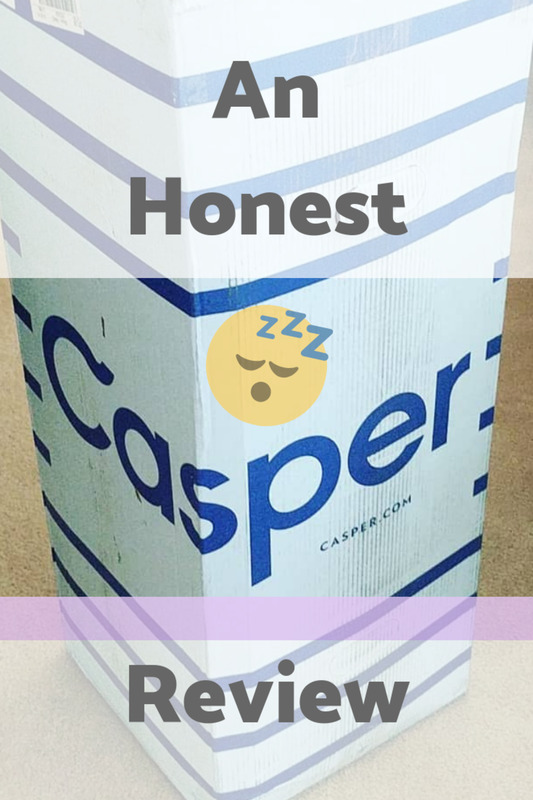 Thanks for writing this and voting up and sharing for other mattress buyers.